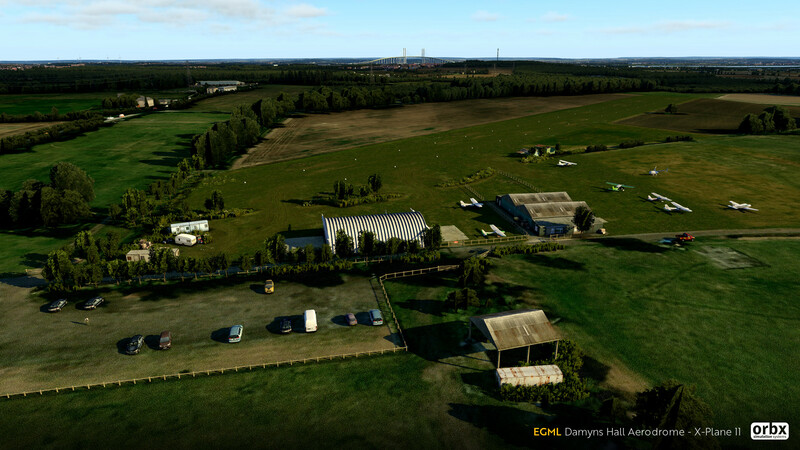 Orbx administrator Ed Correia has just announced the release of Orbx's latest UK airport conversion, centred around Damyns Hall (EGML). 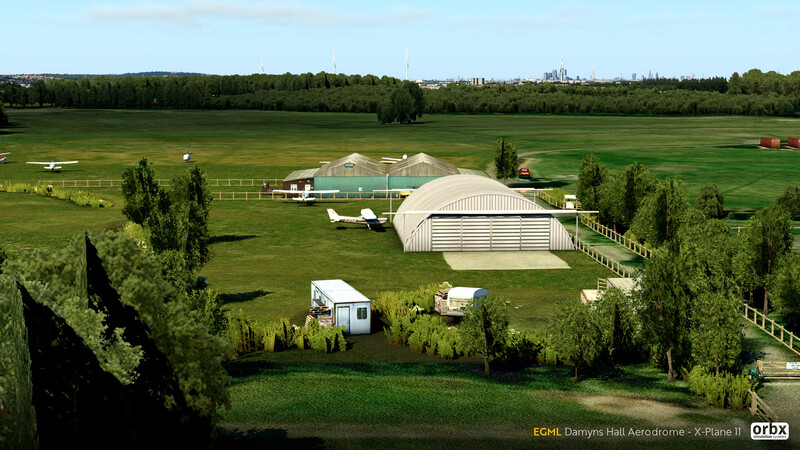 Damyns Hall Aerodrome is a small airfield on the outskirts of London, near Upminster. The airport features realistic vegetation, which works well with Orbx's TrueEarth GB South scenery package. You can purchase Orbx Damyns Hall for AUD $24.95 (approx. 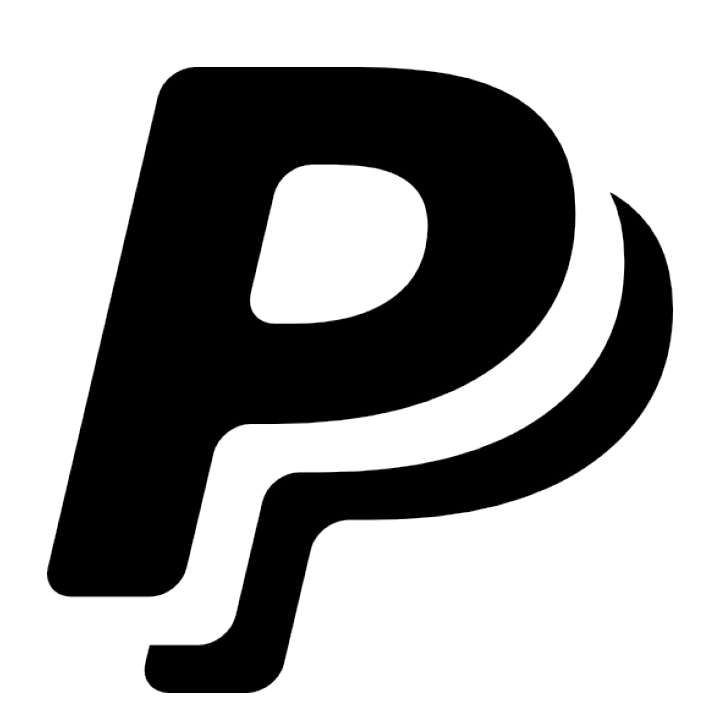 USD $17.75 / €15.66 / £13.71) from the OrbxDirect website. 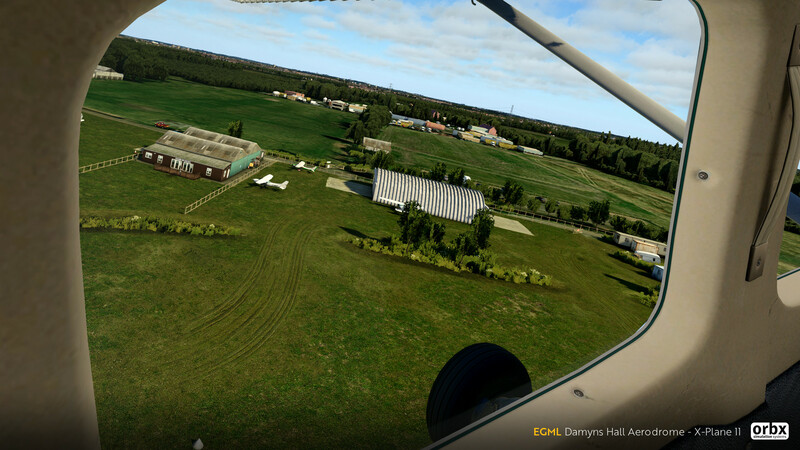 An additional discount of 40% will be applied if you own the Prepar3D/FSX version of the scenery.